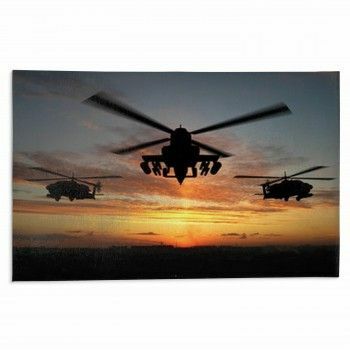 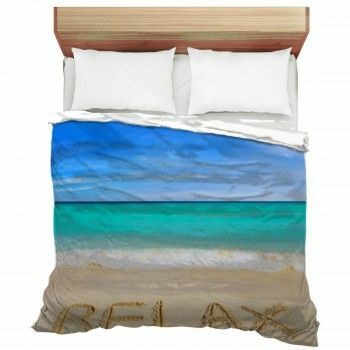 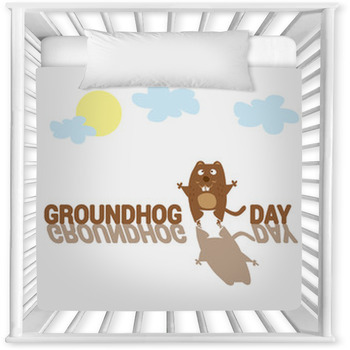 Searching for that personalized bedding set for your amazing little person? 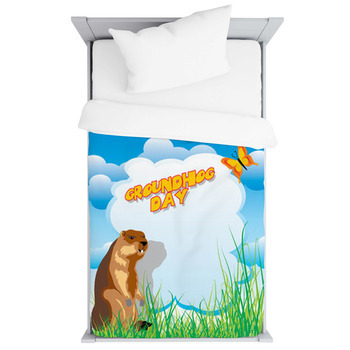 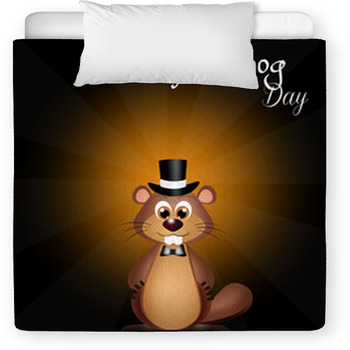 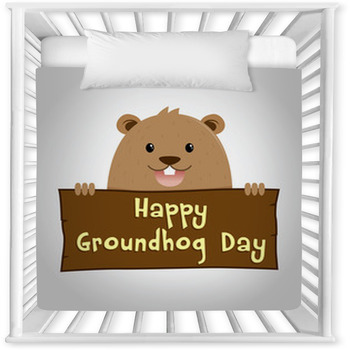 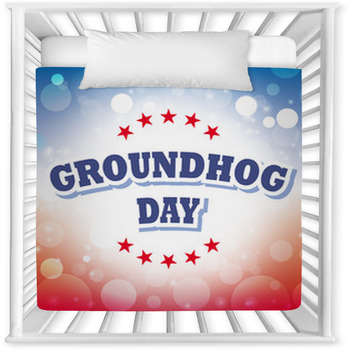 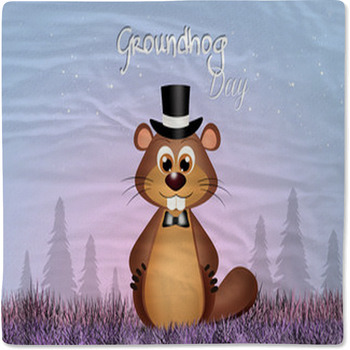 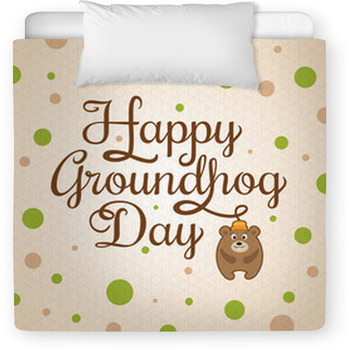 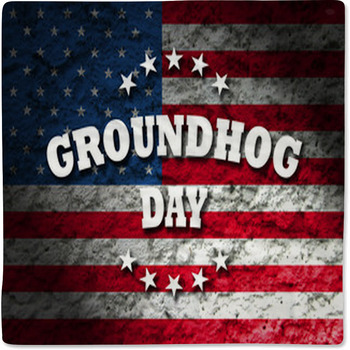 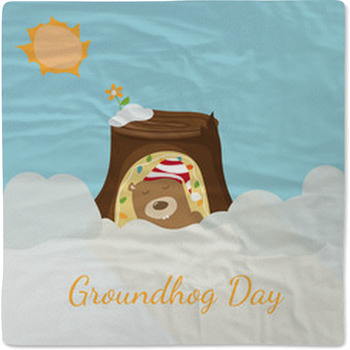 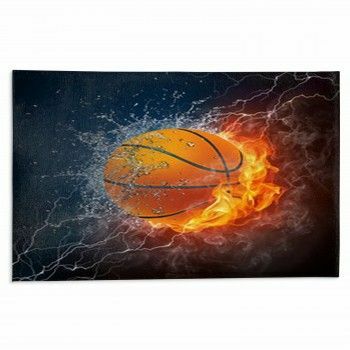 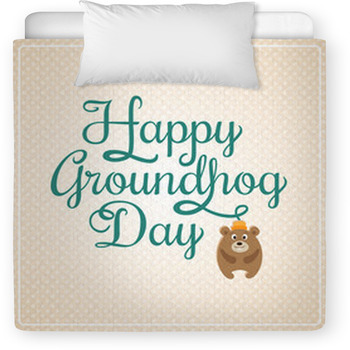 Well you found it, as our website has toddler and baby crib sizes in a wide variety of Groundhog Day graphics and colors. 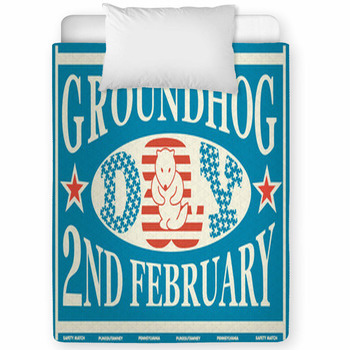 VisionBedding can even seamlessly add your little ones name onto the baby blanket.